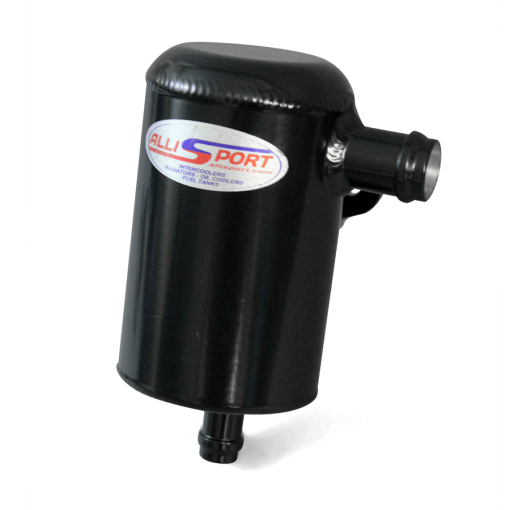 A brand new full size high performance intercooler from AlliSport Ltd. recently developed with improved flow characteristics and redesigned “Bi-Fold” end tanks for extra strength. Our latest design is not only stronger but flows better as well as looking smarter! 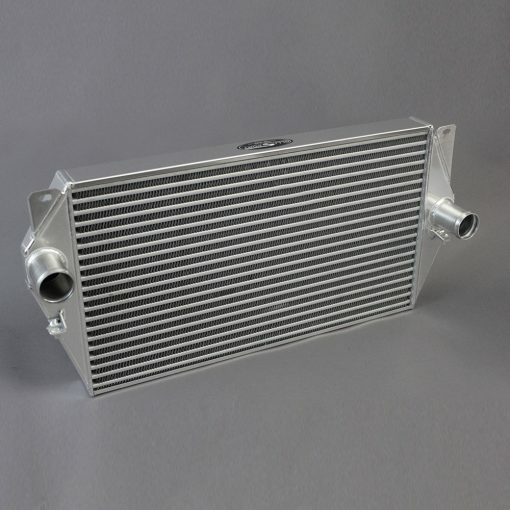 Designed to replace the original much smaller intercooler on the Land Rover Discovery Td5 with Manual Gearbox. 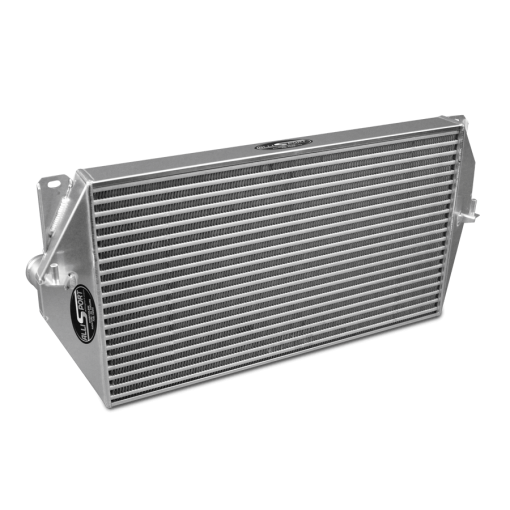 Please Note: – Some export models are fitted with a transmission oil cooler, please check before ordering. 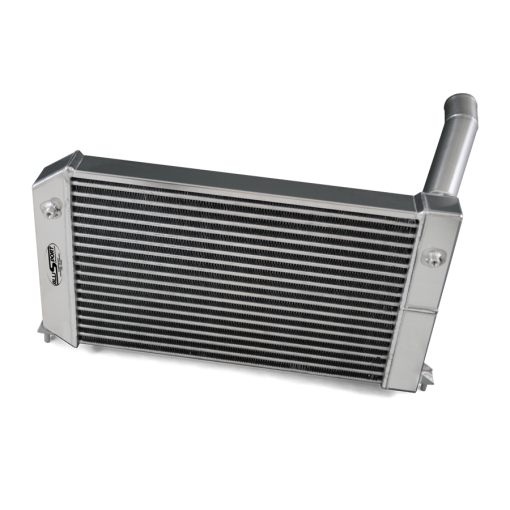 if this is the case you will need to use the Automatic transmission uprated intercooler. 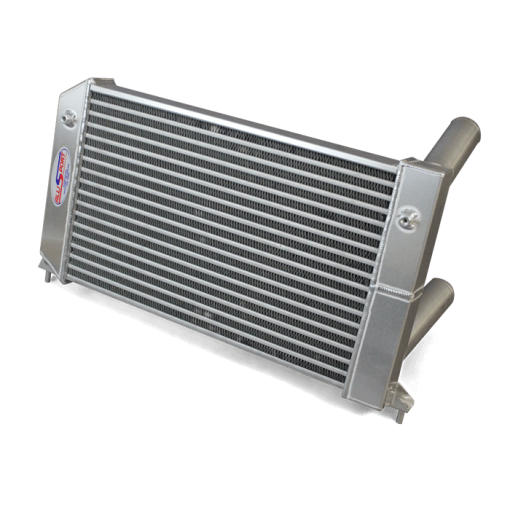 This intercooler is nearly three times the size of the original intercooler! Constructed using our ultra efficient vacuum brazed core design with internal “turbulators” to increase cooling capacity. CNC stamp cut for quality and consistency and fully TIG welded by hand all in house. 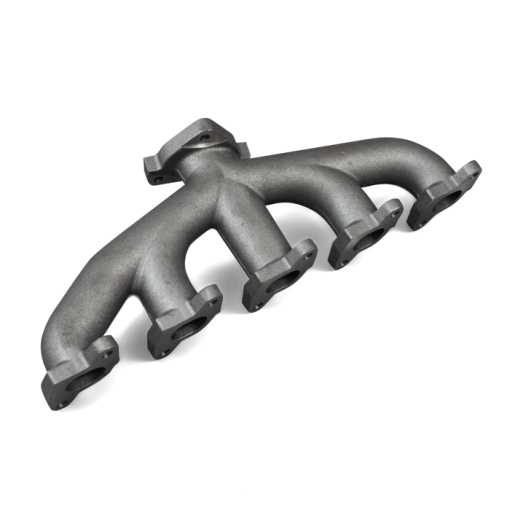 Fuel economy increases by, on average 10-15% with a reduction in cylinder head thermal stress. 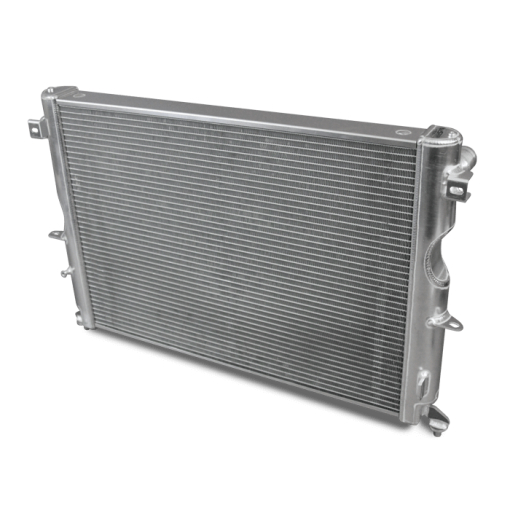 Thermal stress is actually reduced as the EGT or combustion temperature is reduced dramatically allowing fuel to be burned more efficiently and completely. 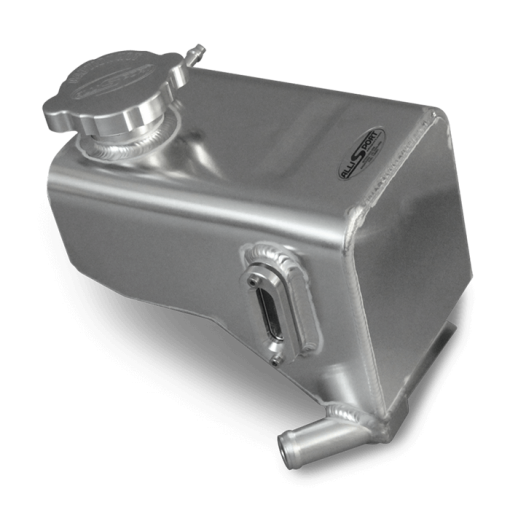 In order to get the best from this upgrade the fuelling needs optimising to suit. 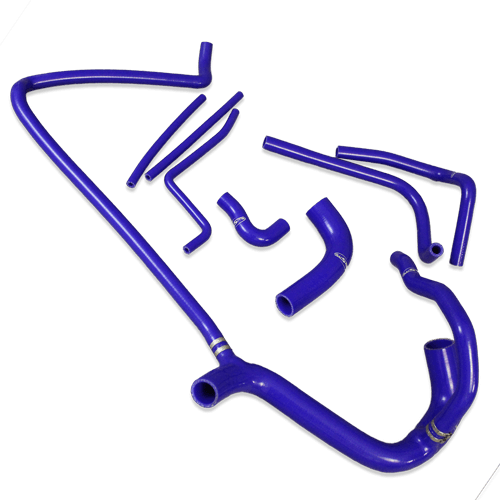 We offer remapping/re-chipping facilities depending on vehicle model year. We can also supply plug-in tuning units. We use high quality vacuum brazed cores and all of our products are manufactured to British Standard! This is an extremely well made Intercooler, a quality product. An excellent example of British engineering. Welds are second to none, with visual quality. A must have item with any significant power increase.